Mississippi University for Women (MUW) has partnered with Barnes & Noble College to manage and operate The Book End, the official campus bookstore of the University. 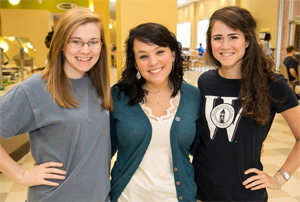 Mississippi University for Women students will enjoy a campus bookstore that reflects the MUW brand, including a wide selection of school spirit apparel, supplies, and gifts for alumni, friends and family. Course materials will be offered in variety of cost-saving options including rental, digital, used and new formats ensuring students have access to the formats that best suit their needs. Faculty will also have access to a new groundbreaking online community with FacultyEnlight. This digital tool is a streamlined textbook adoption platform that combines advanced search capabilities with detailed information on course material formats, pricing and reviews by other faculty. The Barnes & Noble College campus bookstore will work closely with the MUW community to establish a strong social media presence on Facebook that reflects local events and promotions. 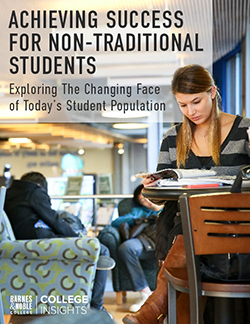 In addition, the bookstore team will reach out to both faculty and student organizations to ensure these groups are able to leverage the full resources the new bookstore has to offer. 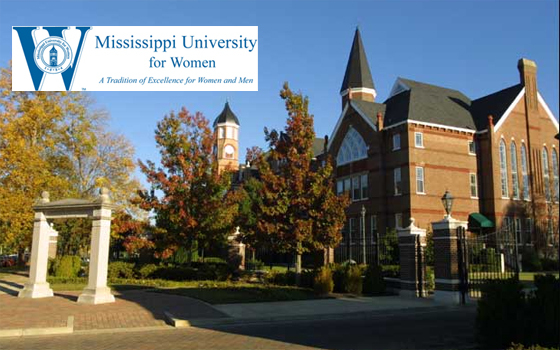 Mississippi University for Women, also known as MUW or simply the “W,” is a four-year coeducational public university located in Columbus, Mississippi. Upon its establishment in 1884, Mississippi University for Women became the first public women’s college in the United States for the dual purposes of providing a liberal arts education for women and preparing them for employment. Men have been offered admission to MUW since 1982. With an enrollment of over 2,500 undergraduate and graduate students, the University offers academic programs in more than 50 areas of study, including nursing, elementary education, psychology, business and accounting. Its notable alumni include award-winning New York Times columnist L. Kim Kimbrough and Pulitzer-Prize winning author Eudora Welty.